Never Miss The Perfect Square One Condo Again! 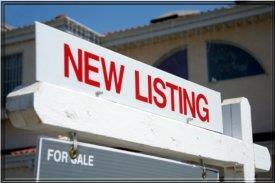 Here's your chance to be notified of all new real estate listings, and those in the surrounding areas, absolutely FREE! Use the form below to let us know about the Square One Condo you are looking for. We will then set up an automated search from the Multiple Listing Service (MLS), informing you of condos for sale that meet your criteria, as soon as they are put on the market. This way you will know right away when new Condos In Square One Mississauga that you may be interested become available. And you will know the information is accurate because it will be coming straight from the MLS.